World | What lies beneath the Ark Academy in Brent? 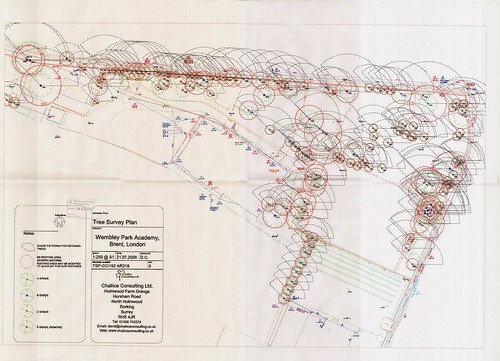 What lies beneath the Ark Academy in Brent? 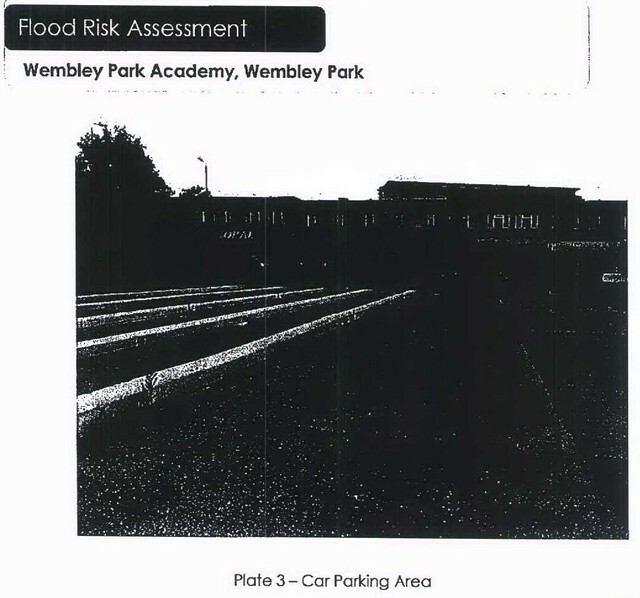 Email correspondence with Brent Council Planning Department, December 2008. 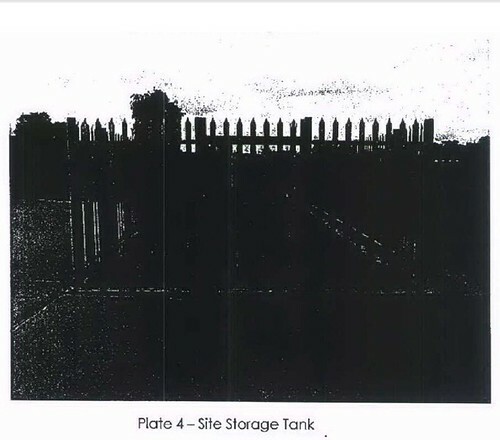 Although the links to the Brent Council website have long broken, links to these images is at the bottom of this document, so can still be accessed. > Thanks for that info on the phone Hayden. > where these documents are available I would be most pleased. > image will appear on the email. > I will get back to you tomorrow. > made available on the Brent Council website. > please let me know where I can access them. 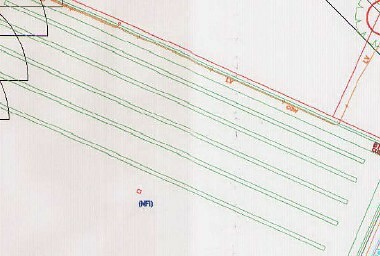 > Sectional drawings of the proposal have been provided on drawing PL028. > 021, and 022 prior to submission. 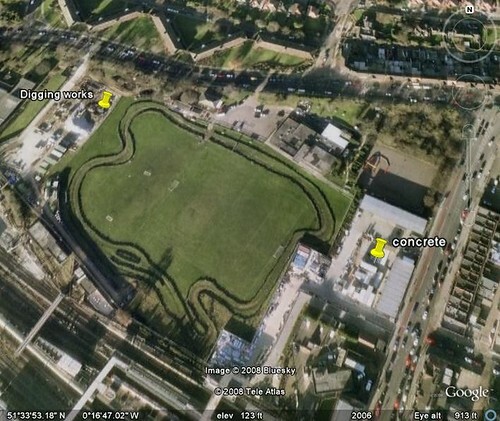 > the two locations marked with yellow markers. > identified. I have attached a copy of the site history for your perusal.